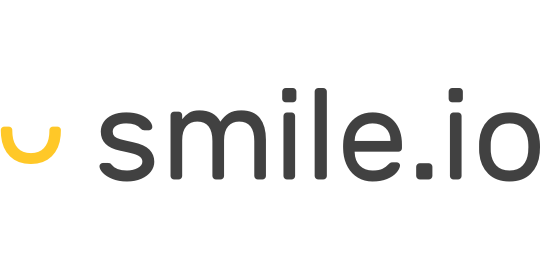 Smile allows allow businesses to create fun, on-brand, and easy-to-use reward programs. With our Smile integration you can bring this valuable rewards data into your Yaguara Objectives. Need a Smile account? Sign up here. Why integrate Smile.io with Yaguara?